An $85 million project to resurface roads, make safety improvements and improvements for bridges will be held by the state Department of Transportation on Wednesday, March 27 in Norwalk. Construction is expected to begin in summer 2020 based on the availability of funding. This project is anticipated to be undertaken with 80 percent federal funds and 20 percent state funds. 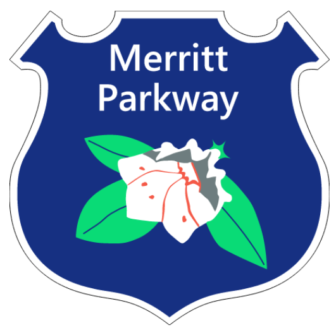 The project has been initiated by the department as part of a corridor improvement effort to provide safety improvements and enhancements to the Merritt Parkway, while maintaining its unique character and aesthetics. This is the eighth and final project in a series of eight corridor improvement projects on the Merritt Parkway. With completion of this project, 100 percent of the parkway will be upgraded. All proposed work will conform to the “Merritt Parkway Guidelines for General Maintenance and Transportation Improvements” recommendations prepared by the Merritt Parkway Working Group in June 1994. The existing guardrail will be replaced with Merritt Parkway Guiderail (a steel-backed timber railing). The existing rock ledges close to the roadway will be evaluated, and if warranted, will be cut back or shielded with either the Merritt Parkway guiderail or concrete barrier. A single unit concrete curb and gutter system will also be installed along the grass median. Q. Why Do Government Documents Say ‘Guiderail’ Instead of Guardrail? 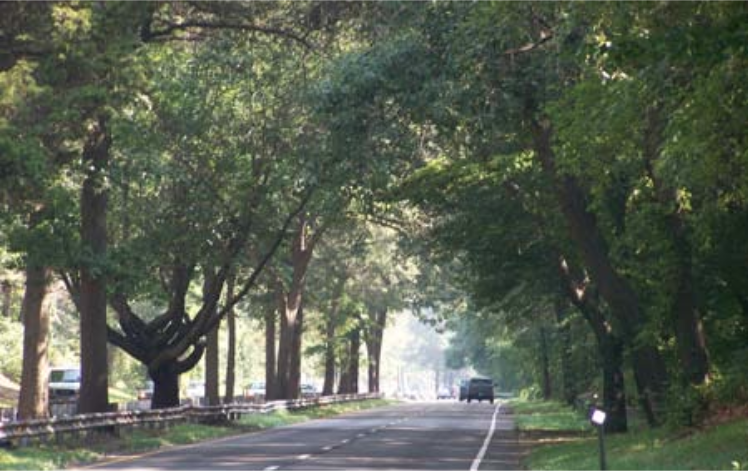 In addition, the project involves the rehabilitation of the existing landscaping by returning it to its original park-like setting in accordance with the “Merritt Parkway Landscape Master Plan” dated October 1994. This project also involves the rehabilitation and restoration of historic bridge structures in accordance with the “Merritt Parkway Bridge Restoration Guide” dated May 2002. Numerous bridges located within the project limits will require minor cosmetic work (various parapet work, graffiti removal, surface and crack repairs to concrete, fencing, overlay, etc). 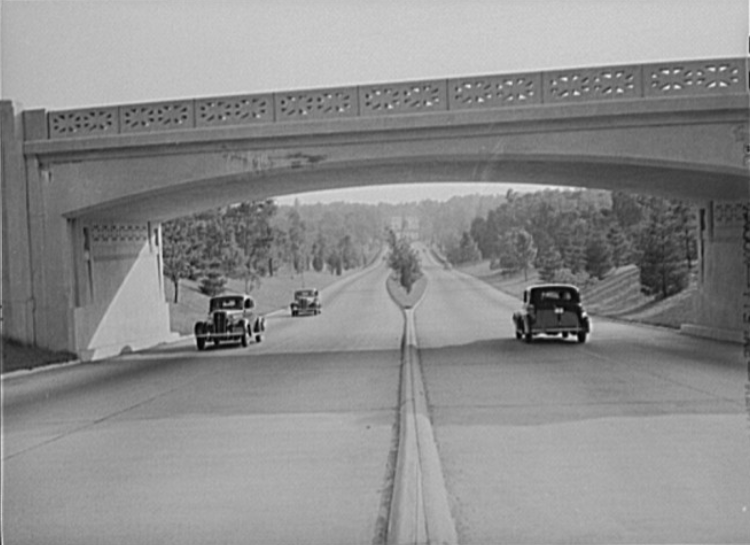 Merritt Parkway, 1941. No guardrails, young trees, no visible traffic lane lines, same beautiful bridges. The project is identified as State Project No. 102-296. Plans of the proposed project will be on display for public review. More detailed information is available at the Department’s Office of Engineering, 2800 Berlin Tpk., Newington, Monday to Friday from 8:30 a.m. to 4 p.m., except on holidays. Any concerns or discussion of this project may be addressed to Matthew R. Vail, P.E. at (860) 594-3274 or by e-mail at Matthew.Vail@ct.gov. An open forum for individual discussions with CTDOT officials will begin at 6 p.m., followed by a design presentation at 7 p.m. The meeting takes place in the Community Room at the Norwalk City Hall, 125 East Ave. The meeting place is ADA accessible. If postponement of the public informational meeting is required due to inclement weather or other conditions, it will be held on April 3, 2019, at the same time and place.